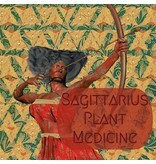 The thirty days leading up to the winter solstice mark the sign of Sagittarius. After catalyzing our shadow in Scorpio, the archetype of Sagittarius emerges to seek truth. It often does so through jovial engagement and exploration. This active archetype rules the arteries, the liver, the sciatic nerves, hips and thighs. 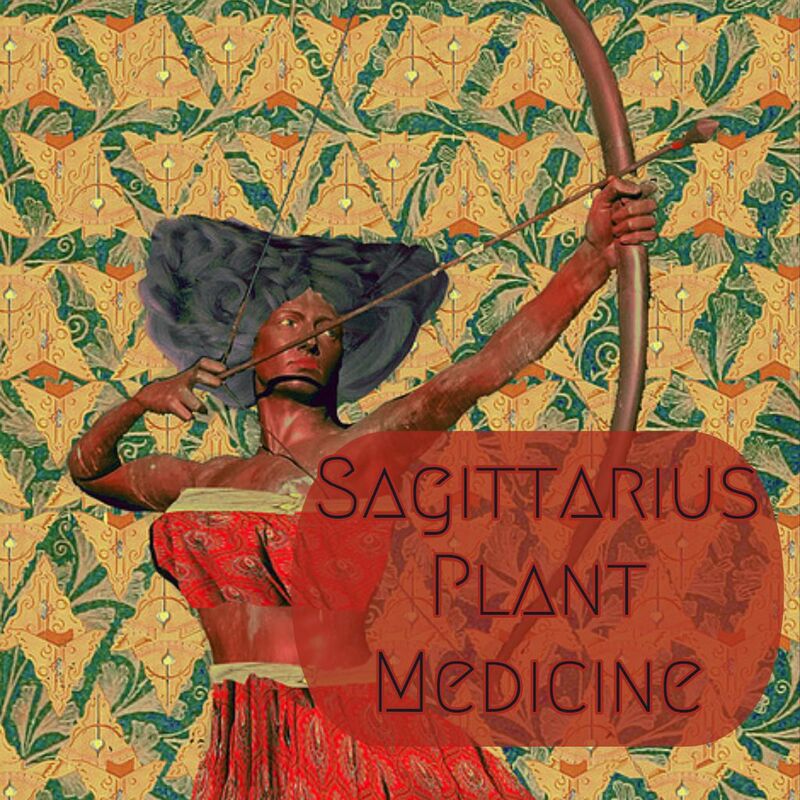 Join us on December 20th to learn about the herbal allies of Sagittarius. We will discuss plants to balance the sometimes over indulgent or excessive tendencies of this season along with herbs for enhancing our consciousness.